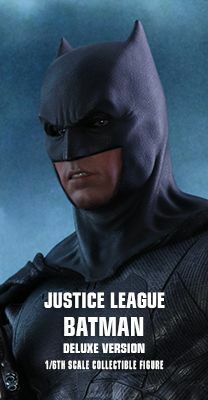 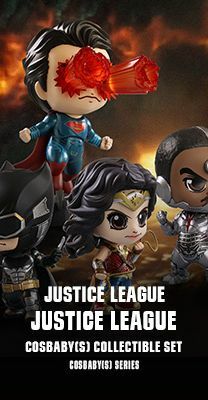 Justice League was released in last fall and went on to break numerous box-office records around the world! 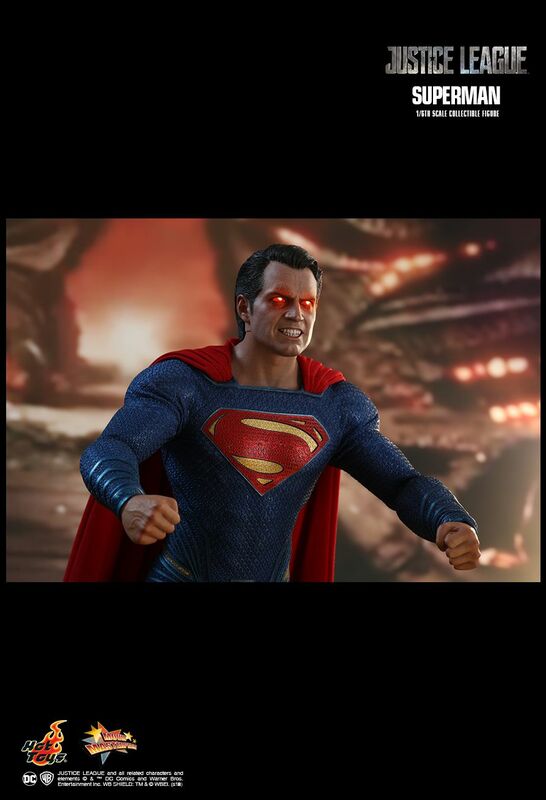 As a direct continuation to the events of Batman v Superman: Dawn of Justice, Son of Krypton, Superman returned from dead and battled against the formidable super villain intruder Steppenwolf and his hordes of Parademons to prevent an invasion of the Earth. 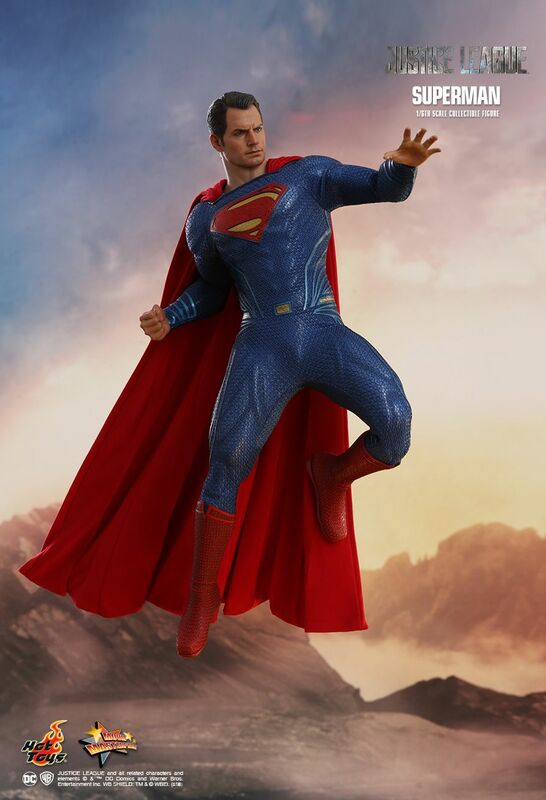 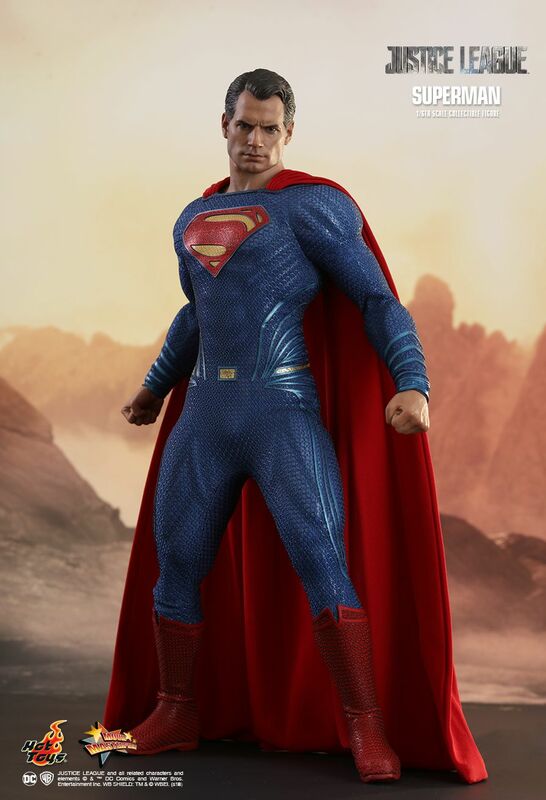 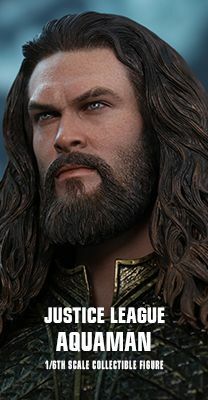 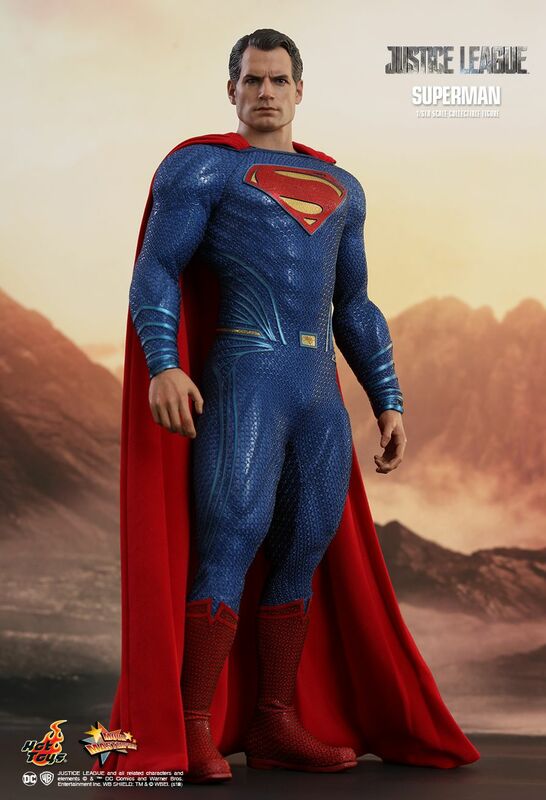 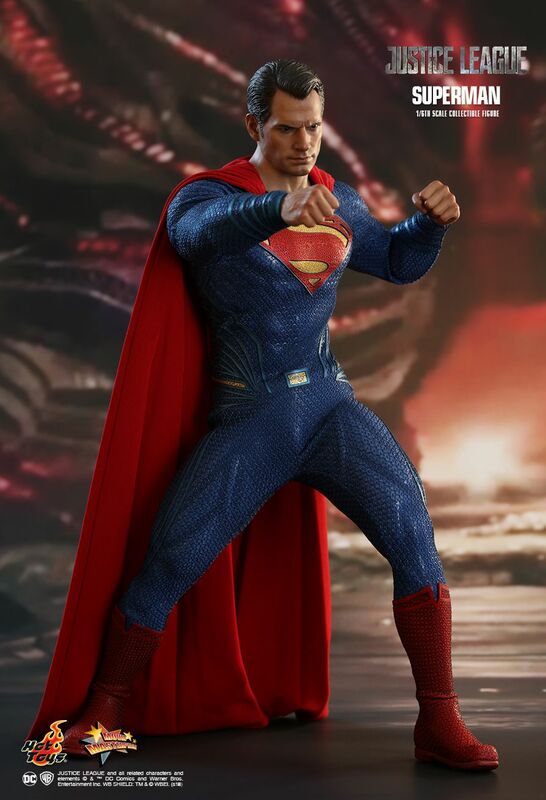 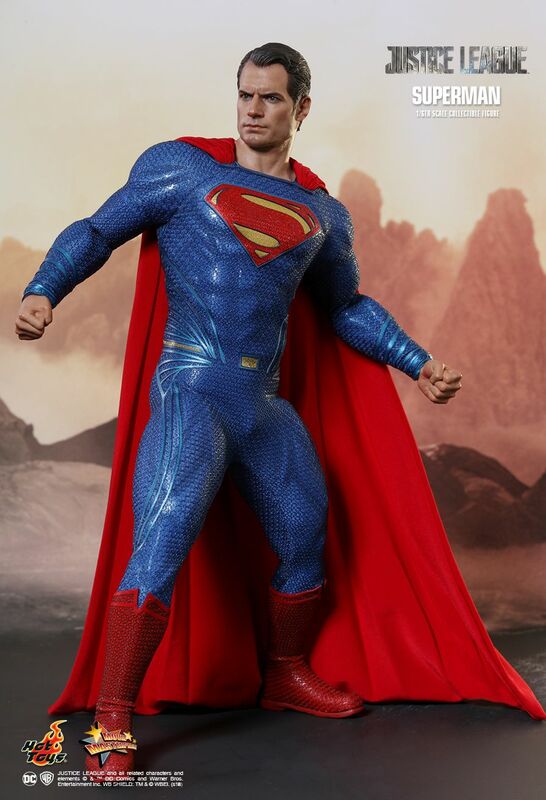 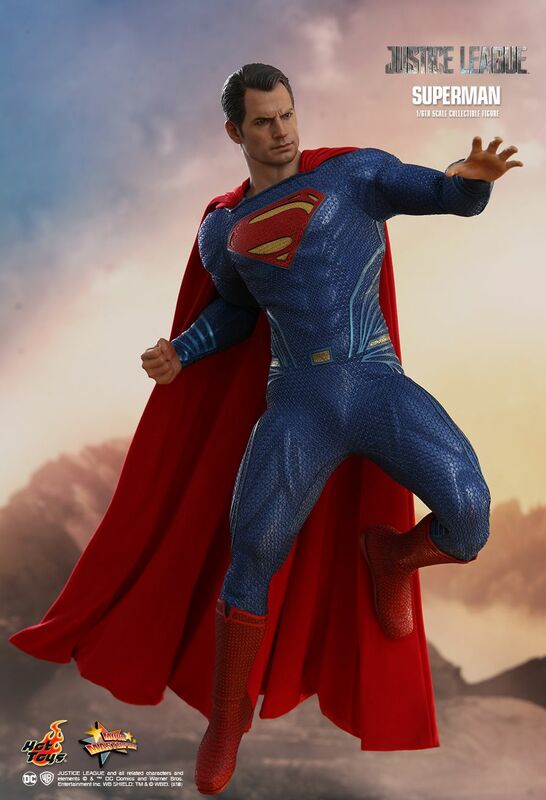 Given the immense popularity of the character, Hot Toys is delighted to officially present the new 1/6th scale Superman Collectible Figure from the latest DC Extended Cinematic Universe blockbuster! 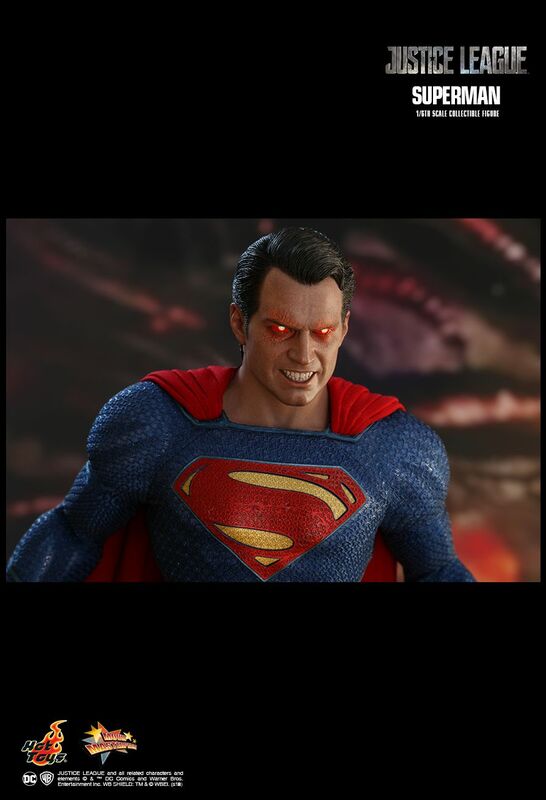 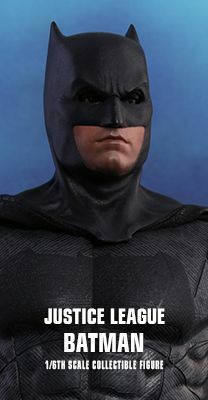 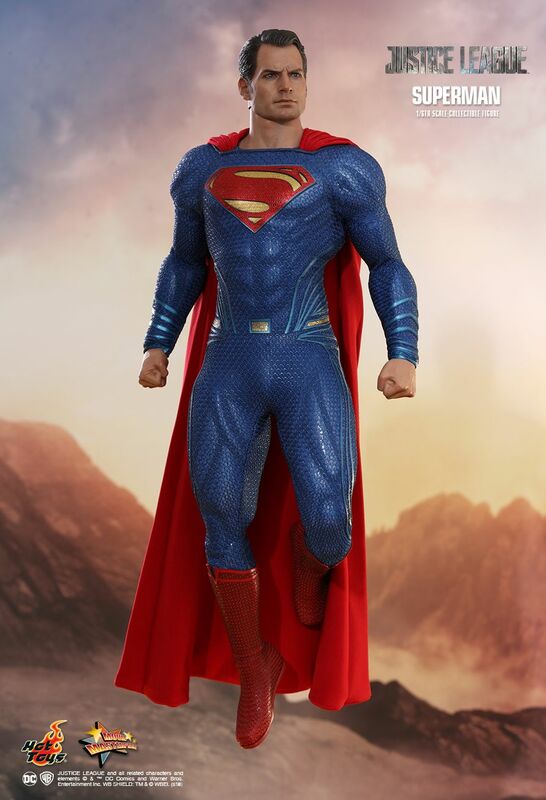 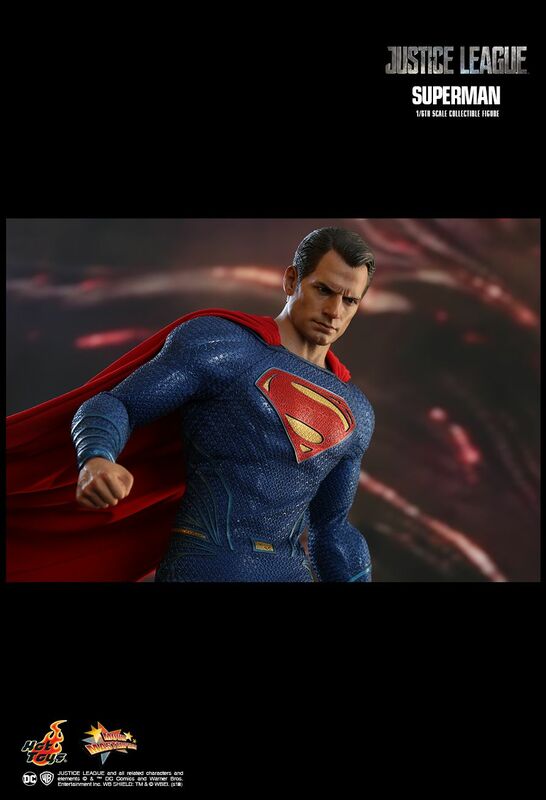 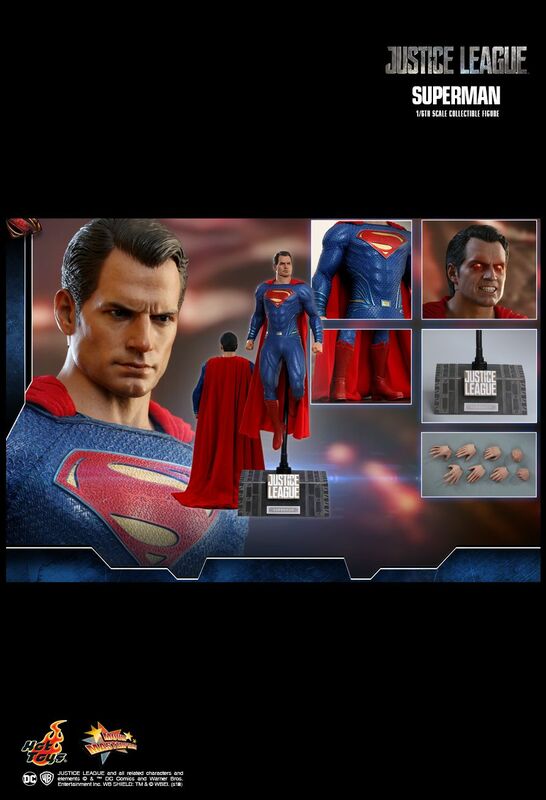 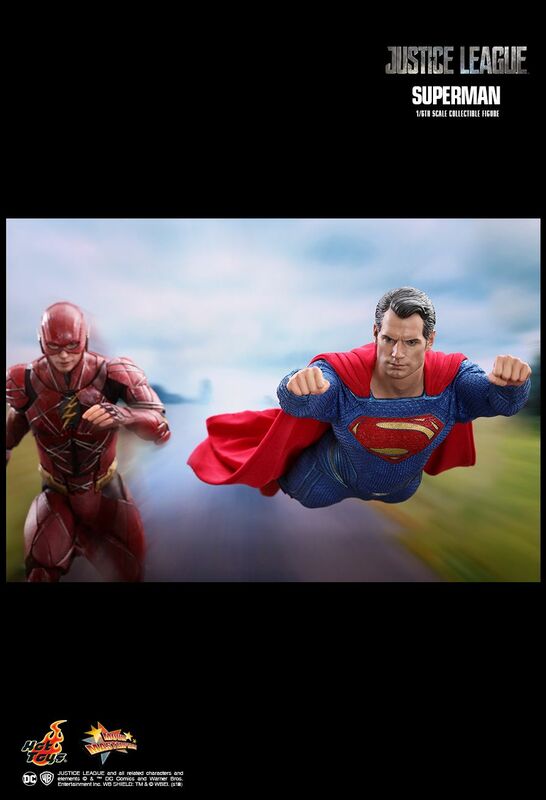 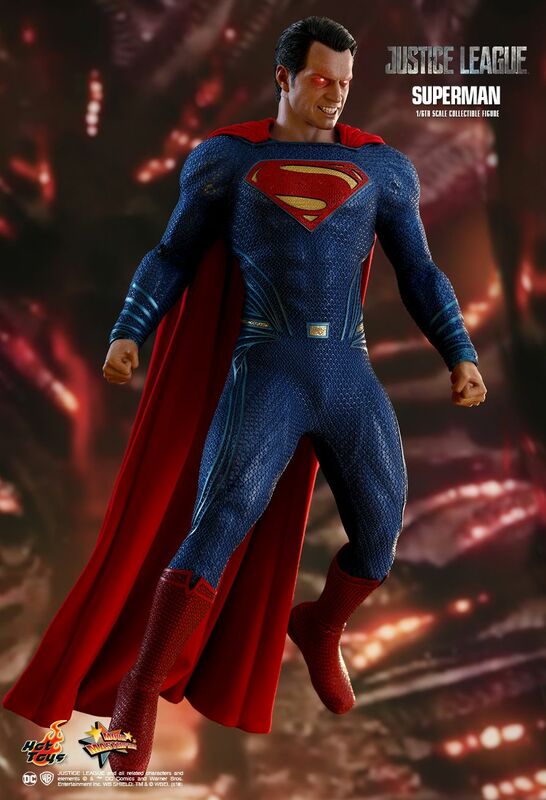 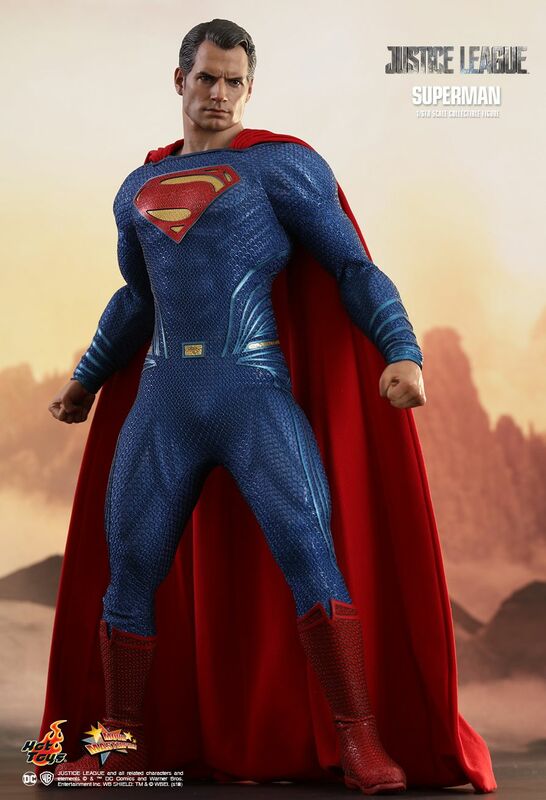 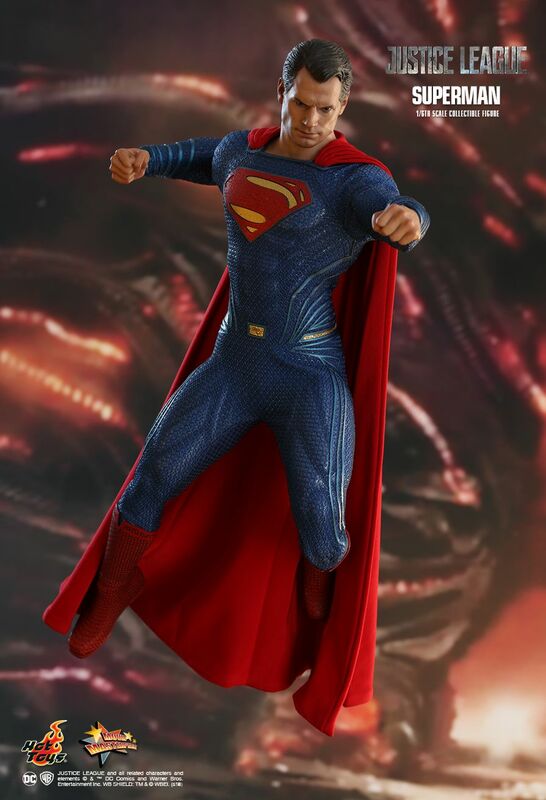 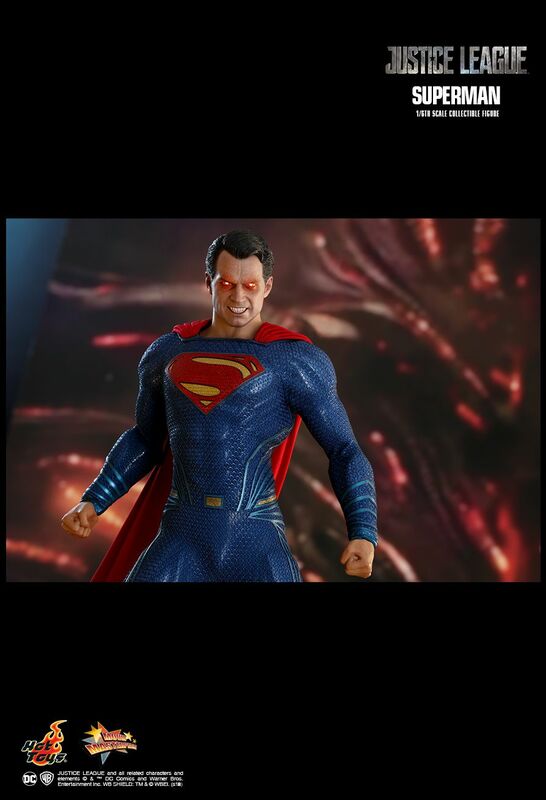 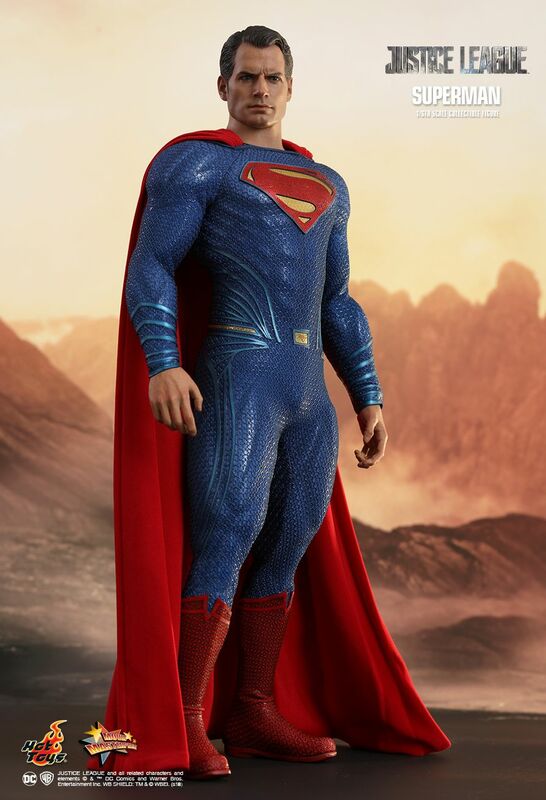 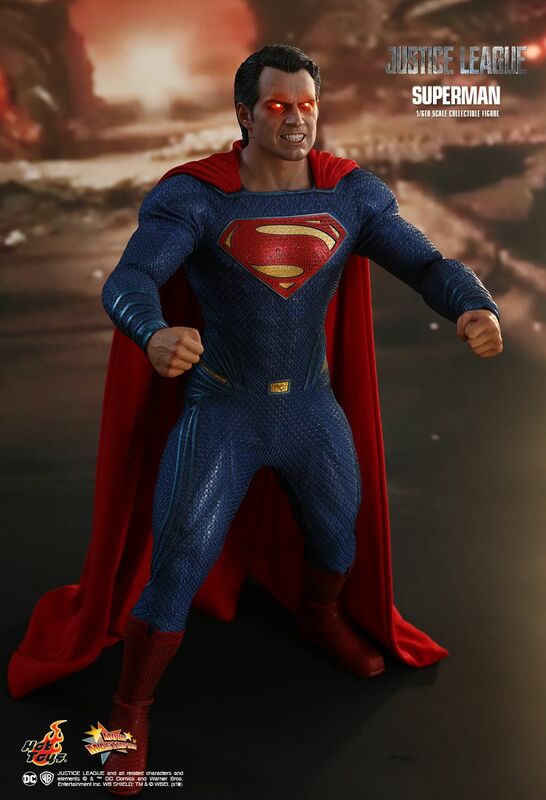 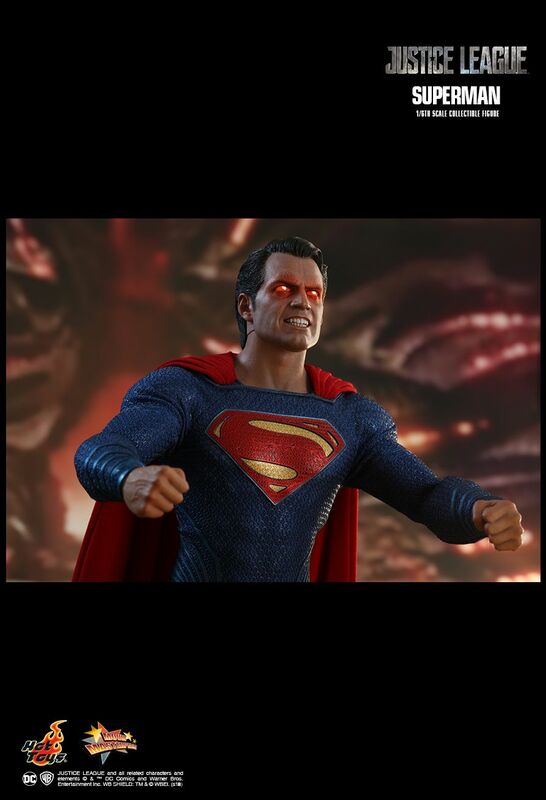 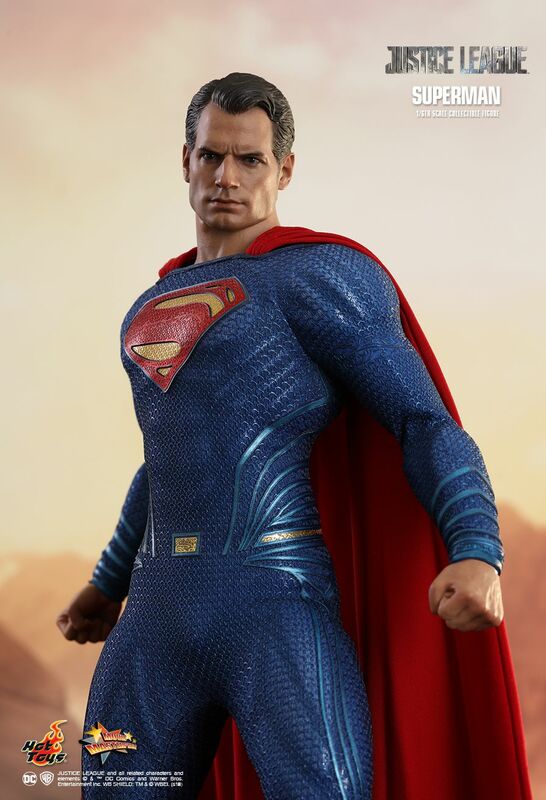 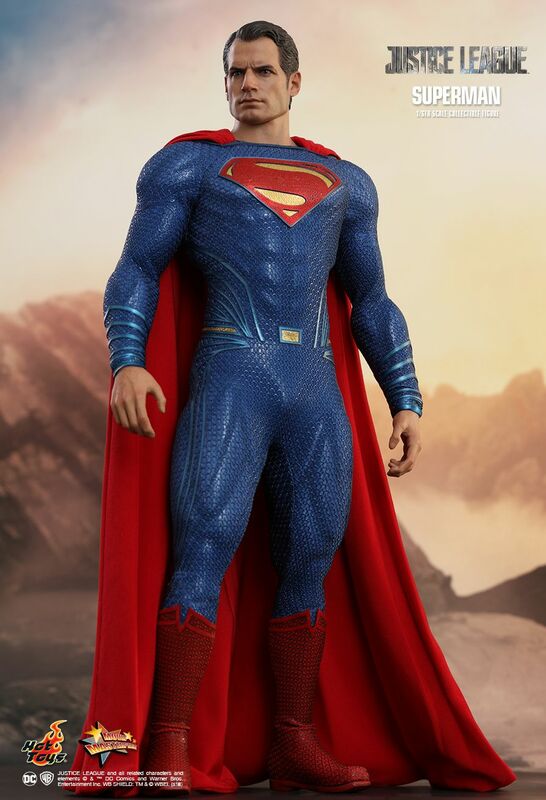 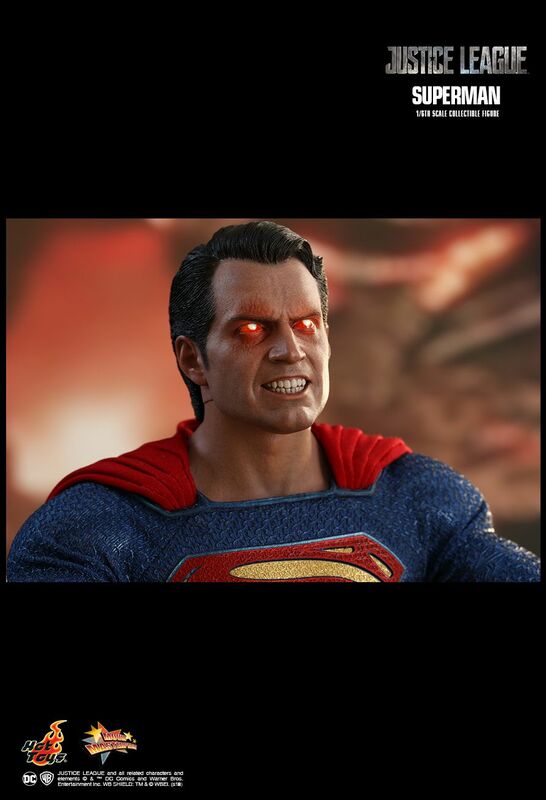 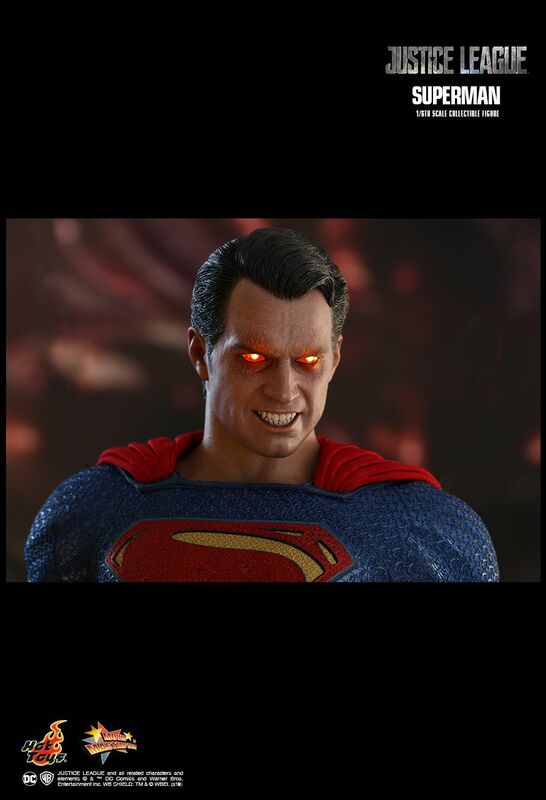 Expertly crafted based on Henry Cavill’s appearance in the movie with astonishing likeness, the Superman collectible figure features a newly developed LED light-up head sculpt that accentuates Superman’s unique heat vision ability coming from the eyes as well as a interchangeable newly painted head sculpt, a newly developed muscular body, a finely detailed and meticulously tailored costume with metallic superman icon on chest, and a specially designed Justice League themed figure stand. 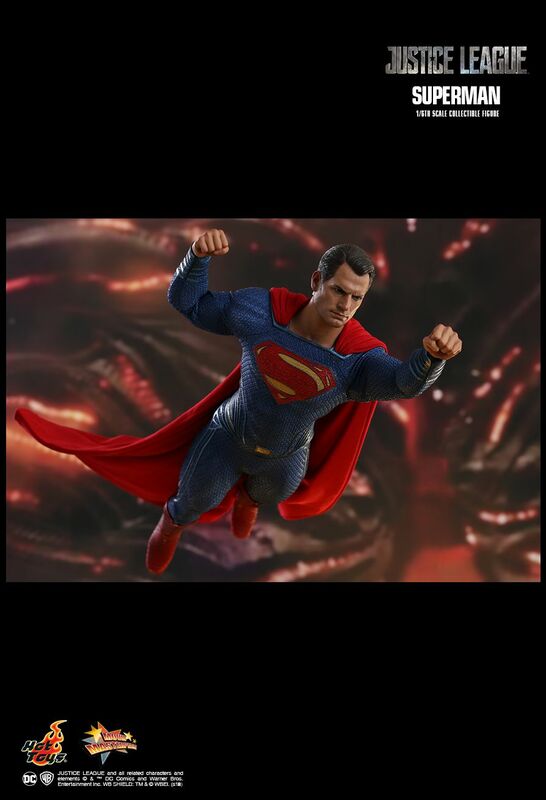 Don’t pass up on the opportunity to add the legendary Superman collectible figure to your Justice League collection!